The New York Mets have announced a 30th anniversary celebration of the 1986 World Championship team with a special promotional giveaway of branded t-shirts and replica rings. 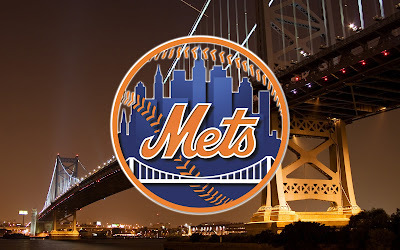 The Mets will commemorate the achievements of one of the most legendary and beloved teams in New York sports history on Memorial Day Weekend (May 27-29) vs. the Los Angeles Dodgers at Citi Field. 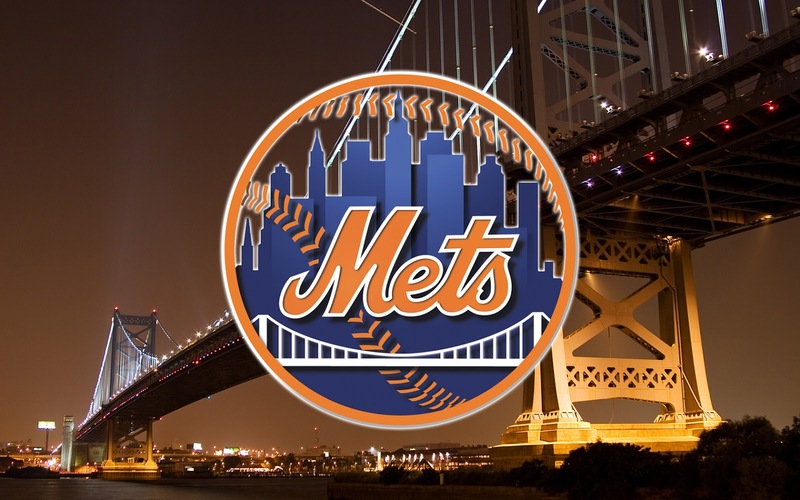 "The 1986 Mets made an indelible mark on the baseball and New York sports scene, capturing the hearts of fans like few other teams," Mets COO Jeff Wilpon said in a statement. "This 30th anniversary celebration provides our fans a way to reconnect their excitement to the historic achievements of 1986". 1. 1986 Themed Free Shirt at 7:10 p.m. on Friday, May 27. All fans in attendance will receive a 1986 World Championship themed t-shirt. 2. 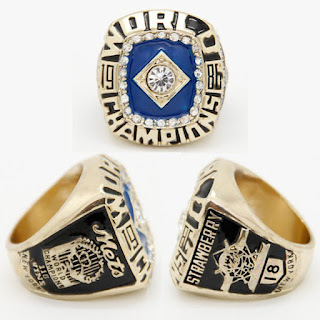 1986 Championship Replica Ring Giveaway at 8:08 p.m. on Sunday, May 29. 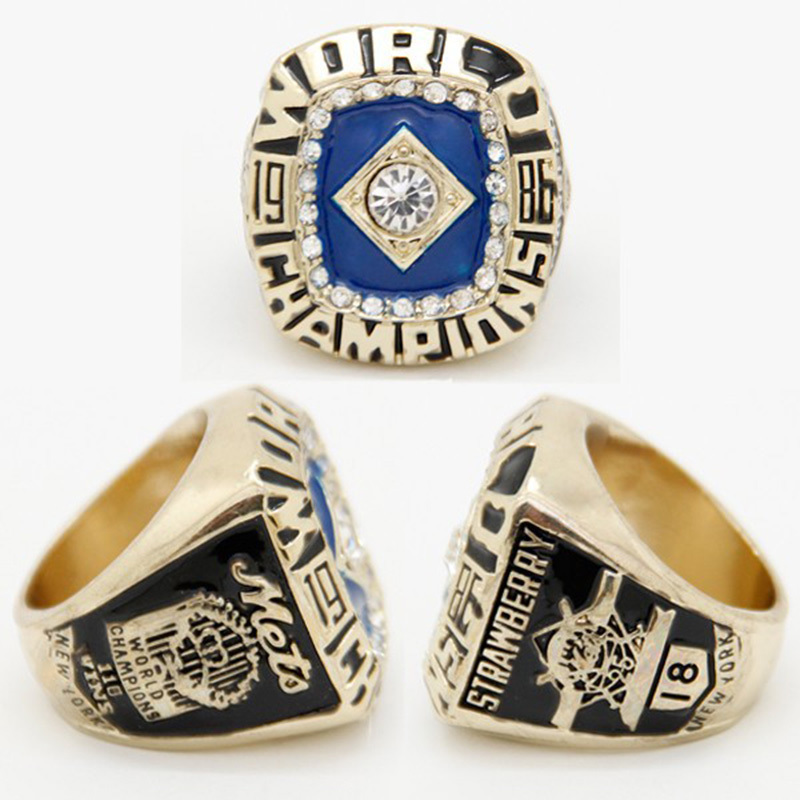 The first 15,000 fans will receive a 1986 World Championship replica ring. 3. There will also be a 1986 Champions Pregame On Field Ceremony at 6:30 p.m. on Saturday, May 28. What is the benefit of an anniversary giveaway? If you are involved in social media marketing, an anniversary is a fantastic way to promote your brand through web to get more followers, more subscribers, and therefore, more potential customers. Everyone enjoys receiving items that are free of charge, and utilising a giveaway is a fantastic way to boost sales in the future. Moreover, they have a vast opportunity for branding, which is a great way to improve brand recognition. In this example, t-shirts and rings are an excellent option for a free gift, as it is neither large nor expensive, and can be easily mass produced.The New York Mets have announced a 30th anniversary celebration of the 1986 World Championship team with special promotional giveaways of t-shirt and replica rings. An anniversary can serve as differential advantage, one that competitors can’t match. It’s yet another reminder to the customers, prospects, rivals etc. of how successful your business is and that it has stood the test of time. It is also a chance to reconnect with the past and celebrate previous achievements. This is a great marketing strategy for companies to increase publicity and achieve considerable media coverage. An anniversary is always cause for celebration, whether it is a 1st or a 30th birthday. You may be looking to reinforce your brand image, increase customer retention rates or achieve certain sales targets. Whatever is your marketing objective, an anniversary celebration will help you to attain it. The City of Stanton is located in northwestern Orange County, California. With a population of less than 39,000 in 3.1 square miles, many residents enjoy the small town community feel. The City was incorporated in 1956 and has enjoyed growth and prosperity since that time. The City’s motto – Community Pride and Forward Vision – identifies Stanton as a place where innovation and pride in the community are an important aspect of life in Stanton. 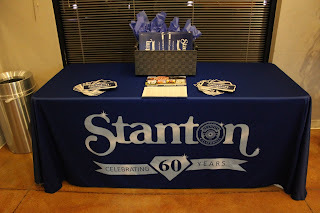 On Tuesday, January 12, 2016 the City of Stanton hosted its 60th Anniversary celebration at the first city council meeting of the year. 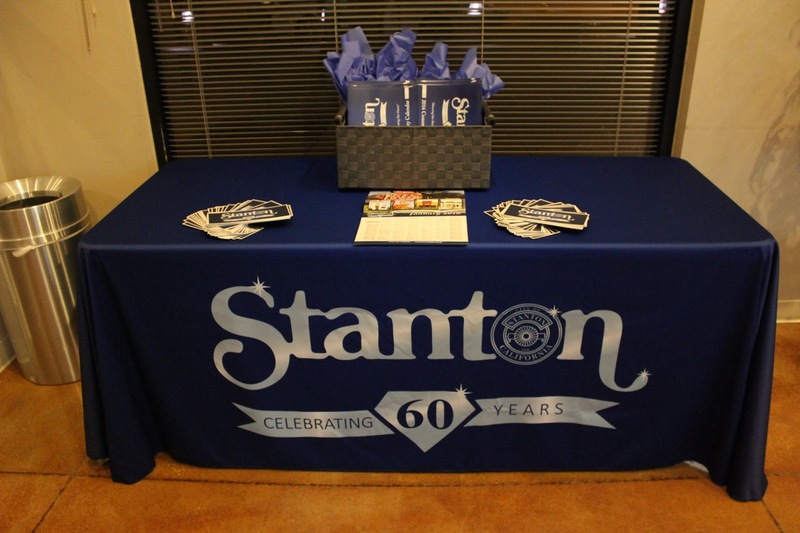 In honour of the anniversary, the kickoff included giveaways of exclusive 60th Anniversary-themed items such as calendars, pins and cups. An anniversary giveaway or promotion is a great marketing strategy for you to increase publicity and achieve considerable media coverage. This can in turn increase the amount of recognition that you receive. An anniversary celebration can also serve as an excellent reminder to the customer of brand’s experience in the industry, therefore improving brand image. Every one enjoys receiving items that are free of charge, and utilising a giveaway is a fantastic way to boost sales in the future. 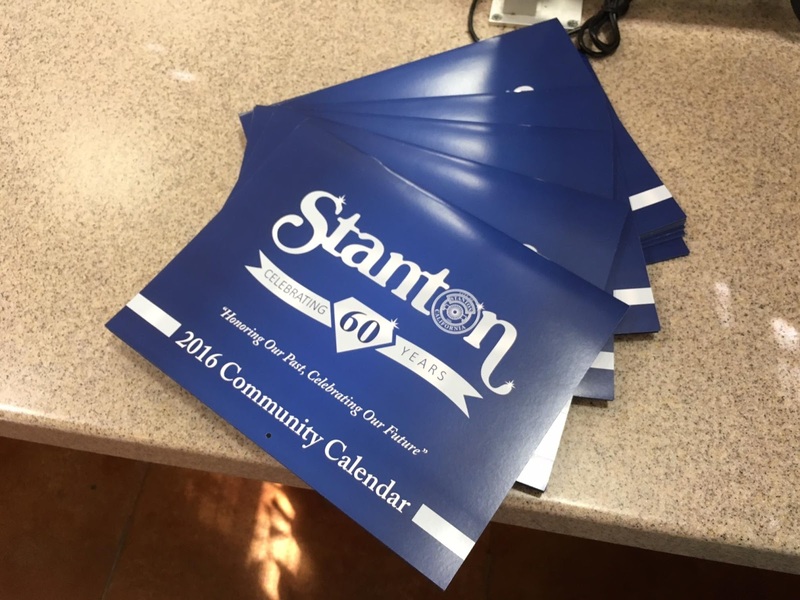 In this example, a calendar is an excellent option for a free gift, as it is neither large nor expensive, but is instead very useful. A calendar is something that gets used every day, making them applicable in long term perspective. Moreover, they have a vast opportunity for branding. Whether it be reinforcing the brand image, increasing customer retention rates or achieving certain sales targets - whatever is your marketing objective, an anniversary celebration will help you to attain it.